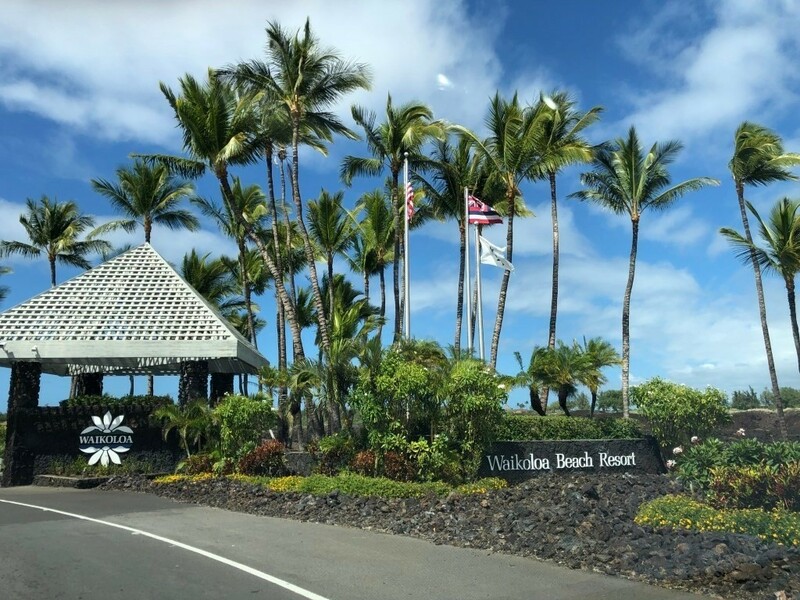 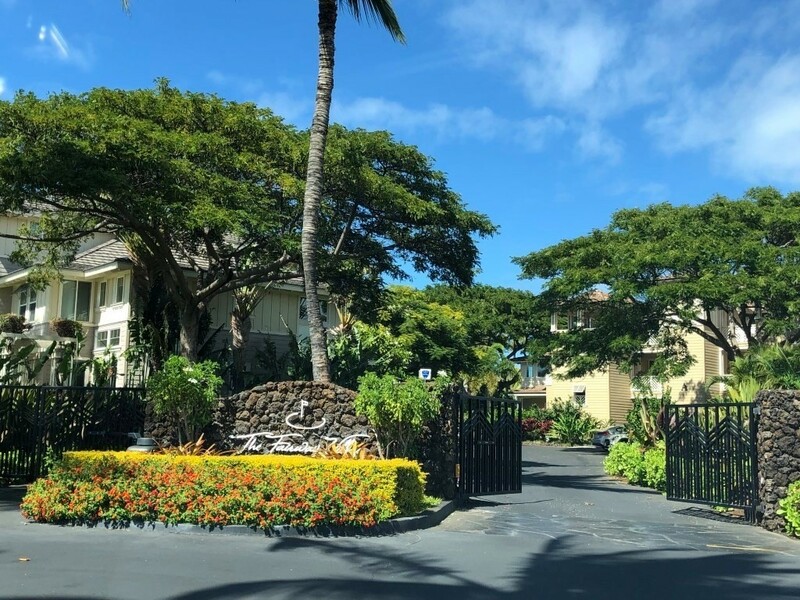 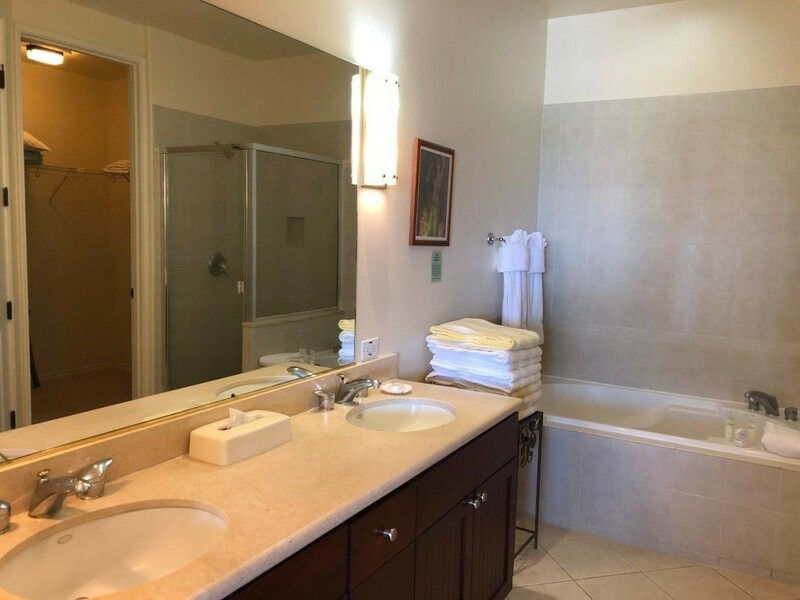 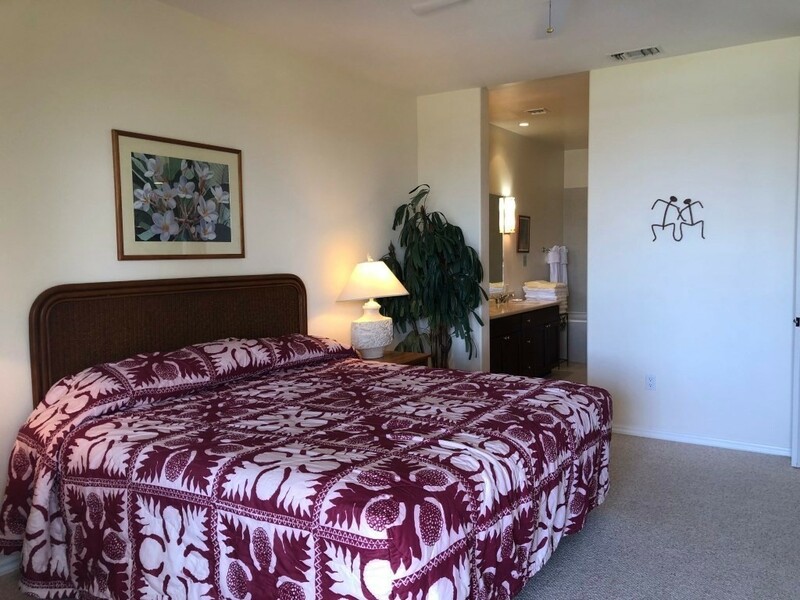 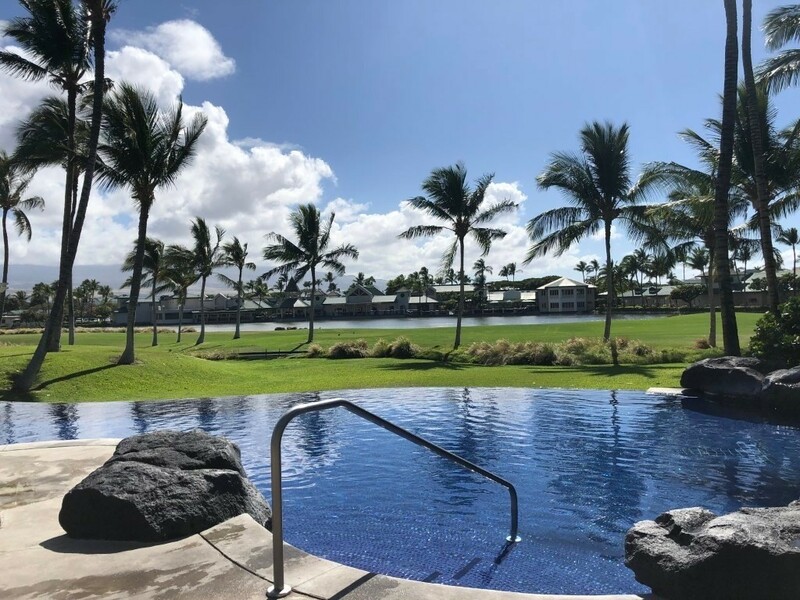 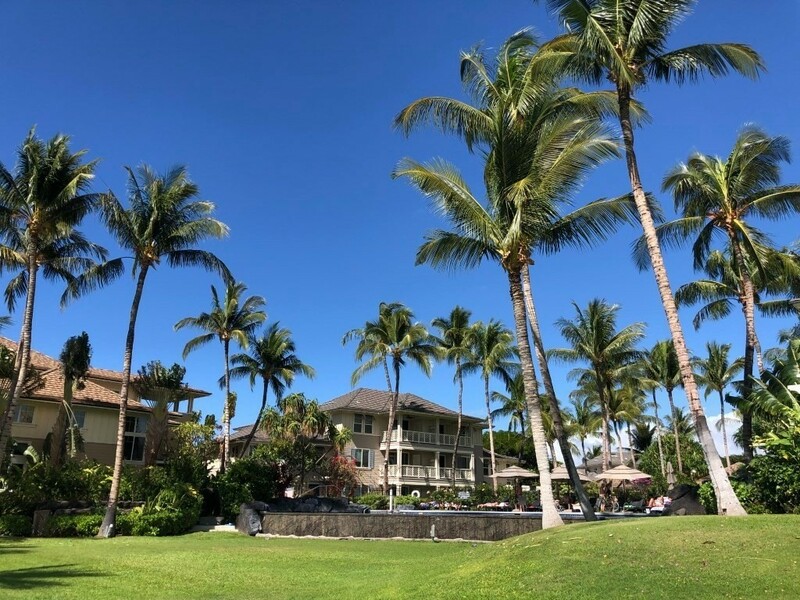 Fairway Villas at Waikoloa Beach Resort is luxury resort living at its finest. 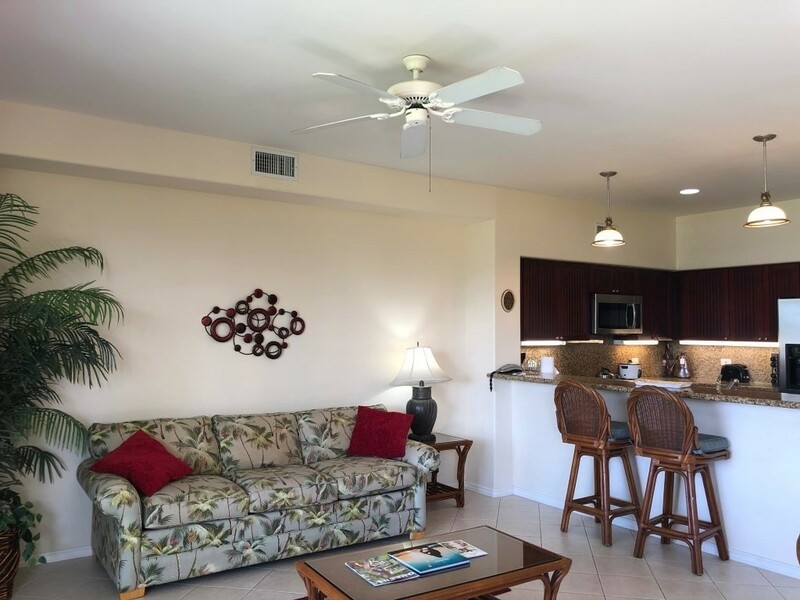 Located close to world class beaches and golf courses and steps away from dining and shopping this is the ultimate getaway. 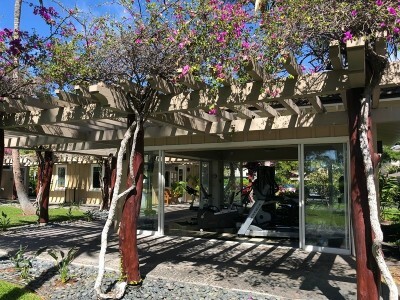 Within the gates you'll find an open air work out room, tropical landscape, out door BBQ area, infinity pool and hot tub. 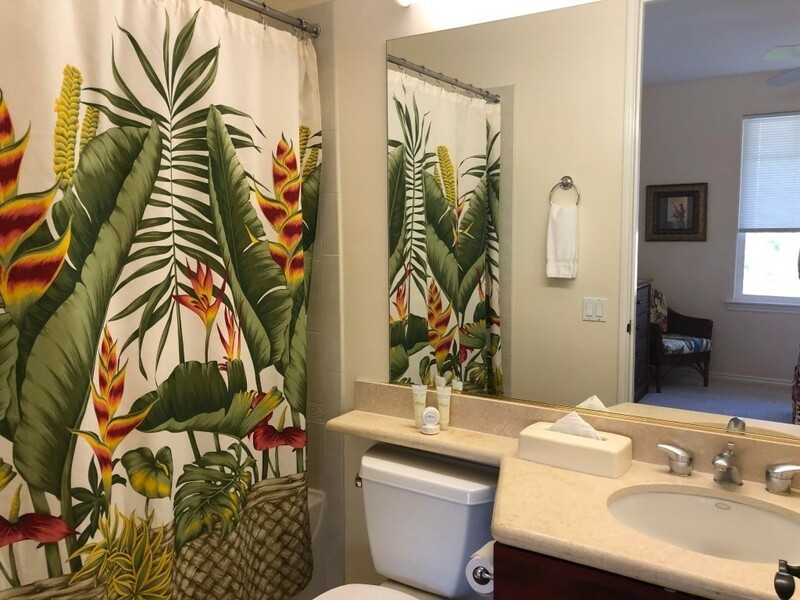 This HUGE 3 bedroom 3 bath is over 1800 square feet and features a bedroom and bath on the ground floor as well as a spacious great room. 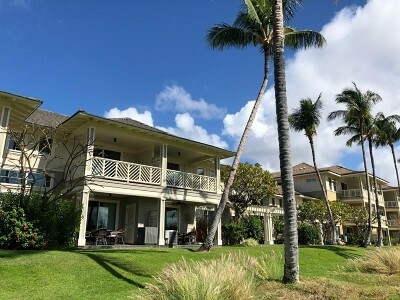 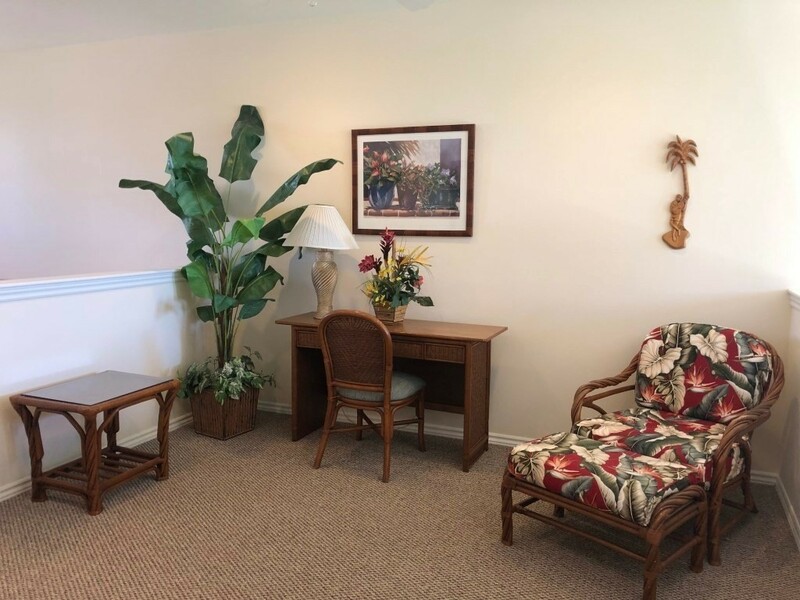 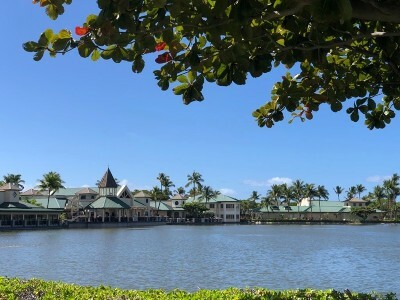 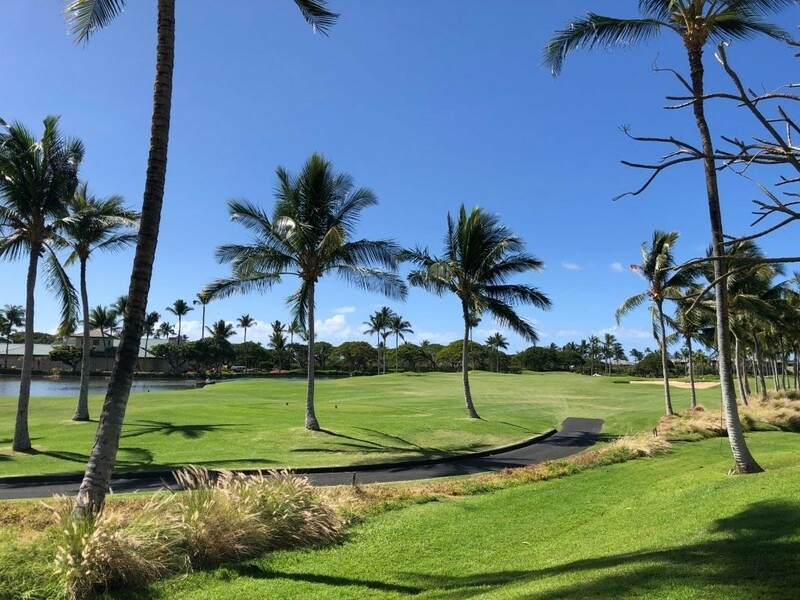 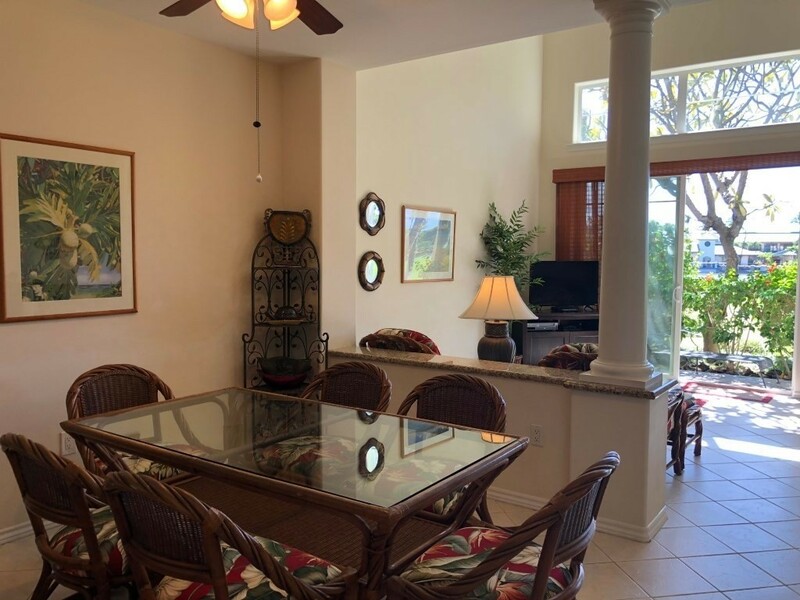 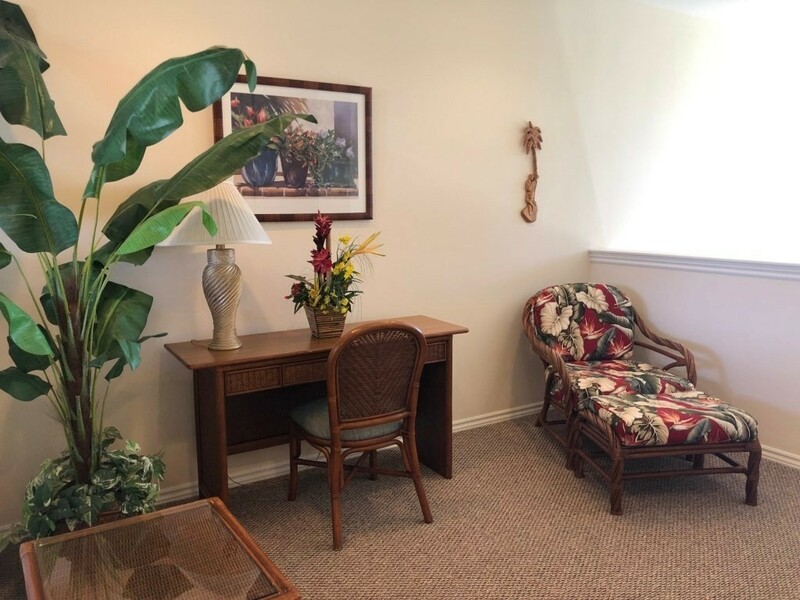 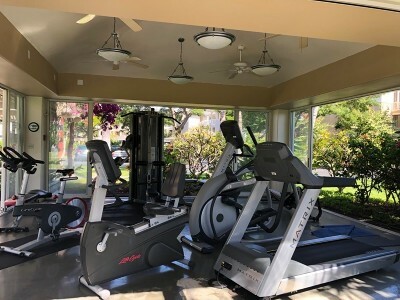 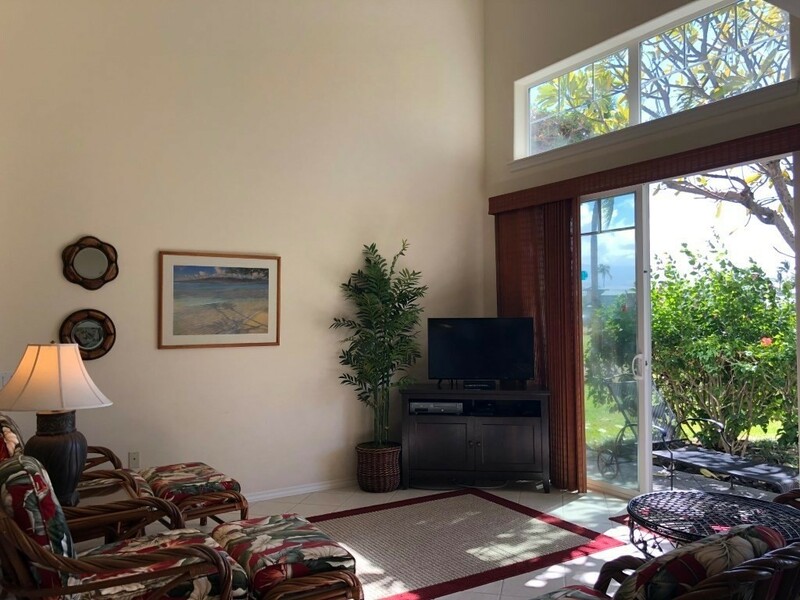 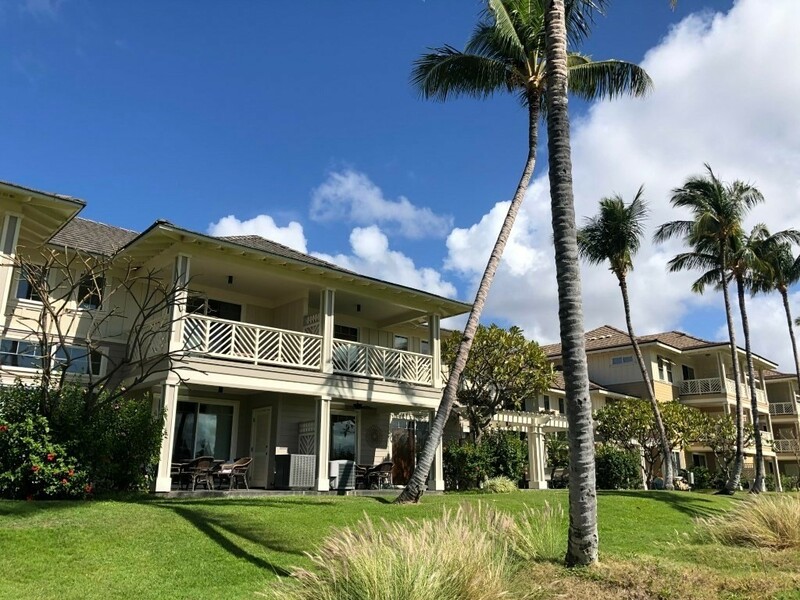 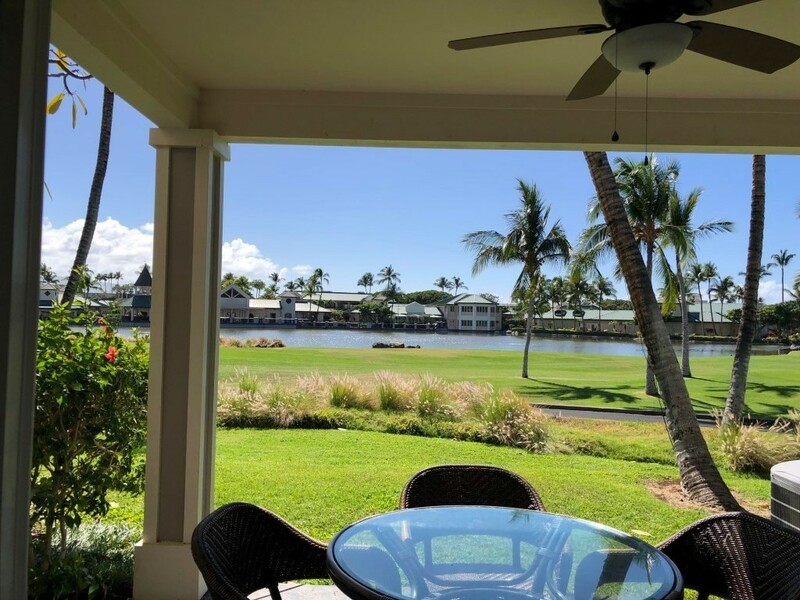 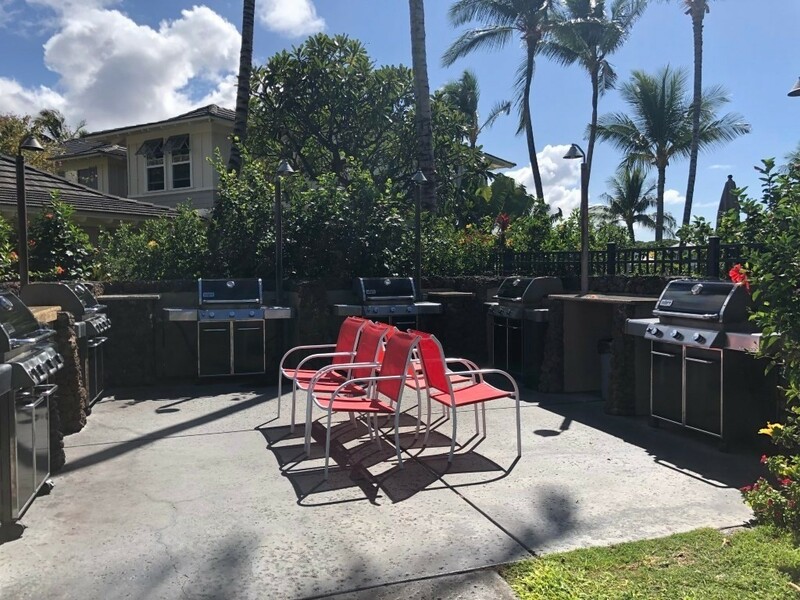 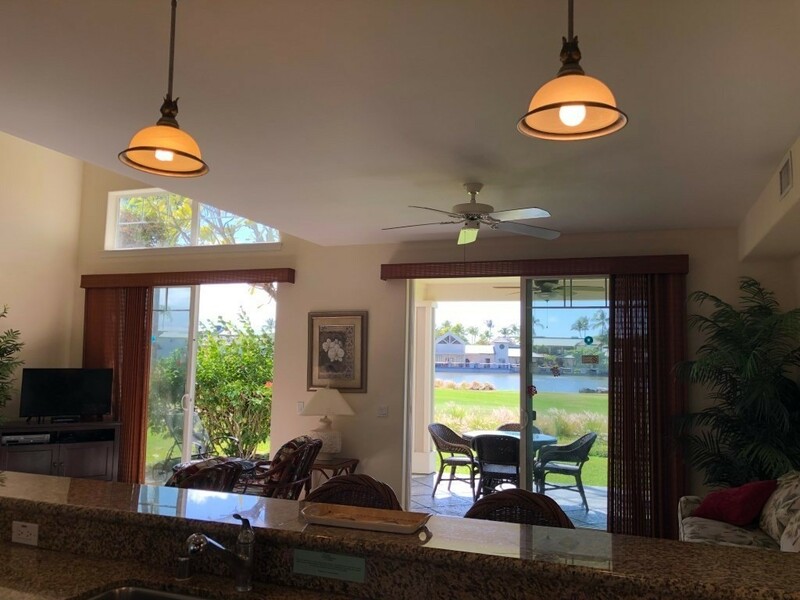 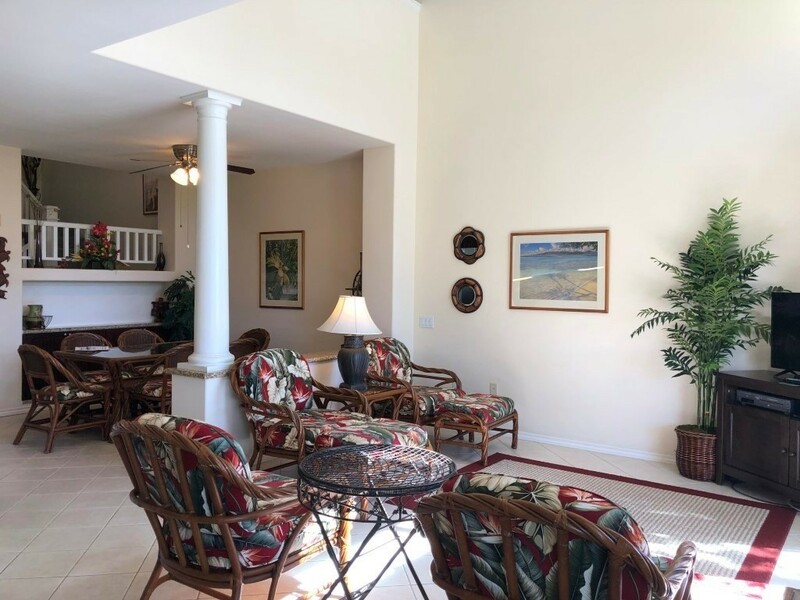 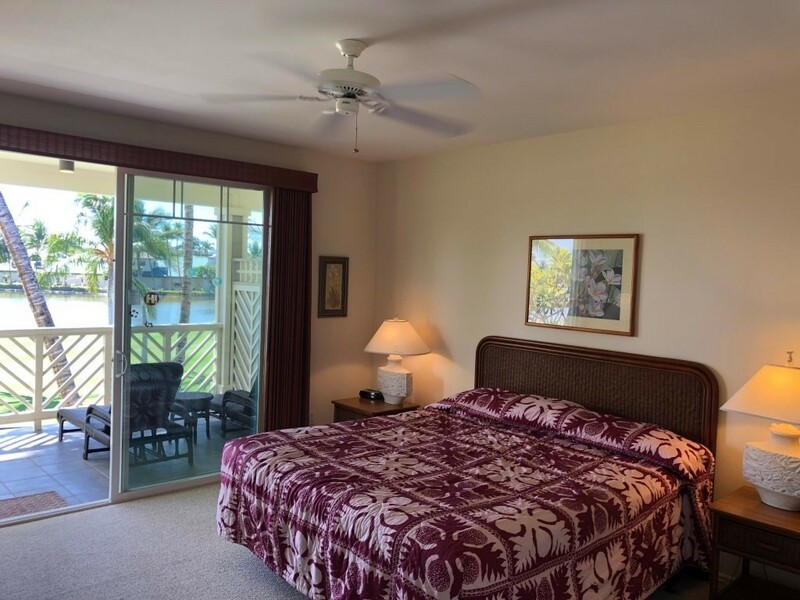 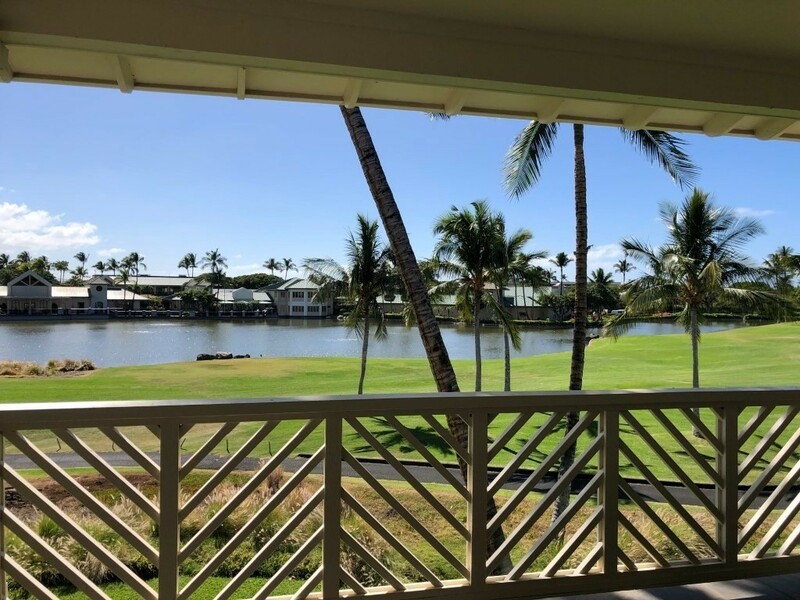 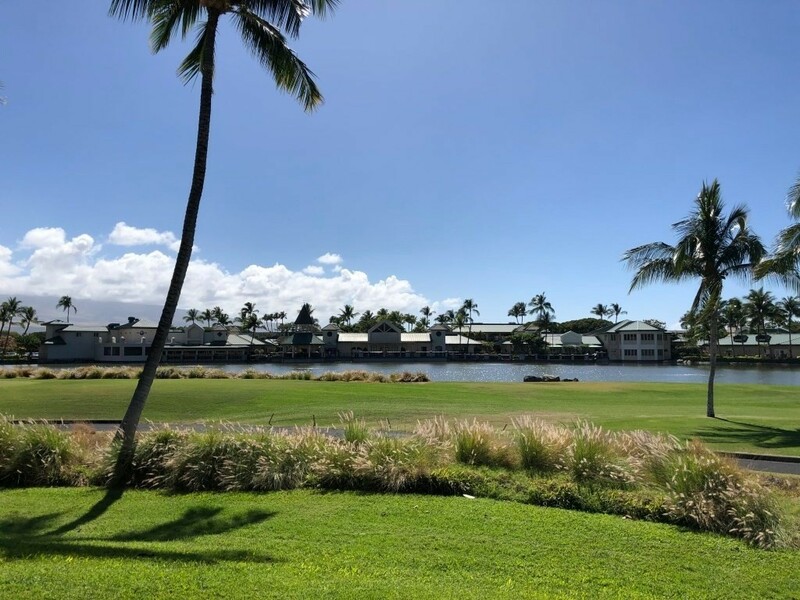 There is space for dining, relaxing and it effortlessly flows to a lanai over looking the golf course. 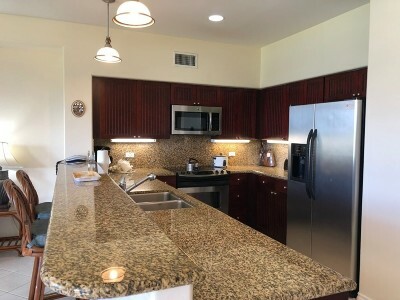 The spacious kitchen is open and features wood cabinets and granite counter-tops. The upstairs features another bedroom with en suite bath, loft area and master with large bathroom and private lanai. 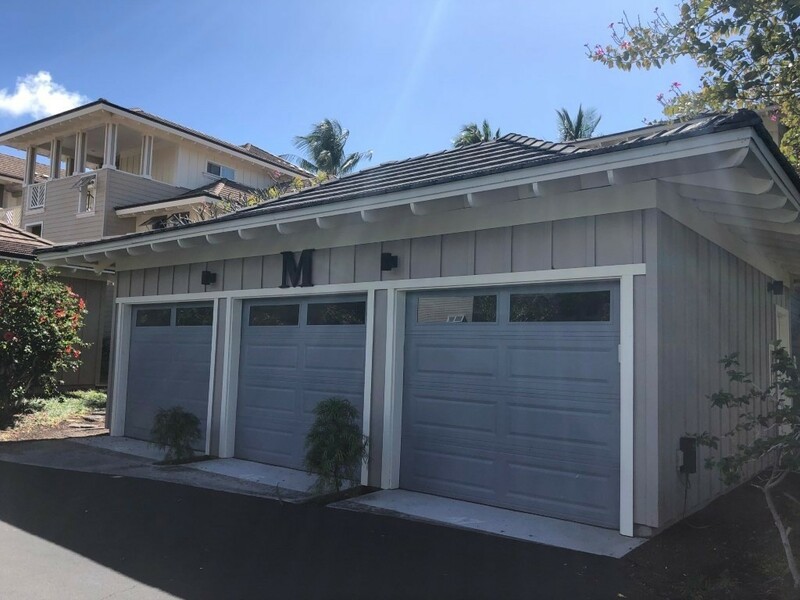 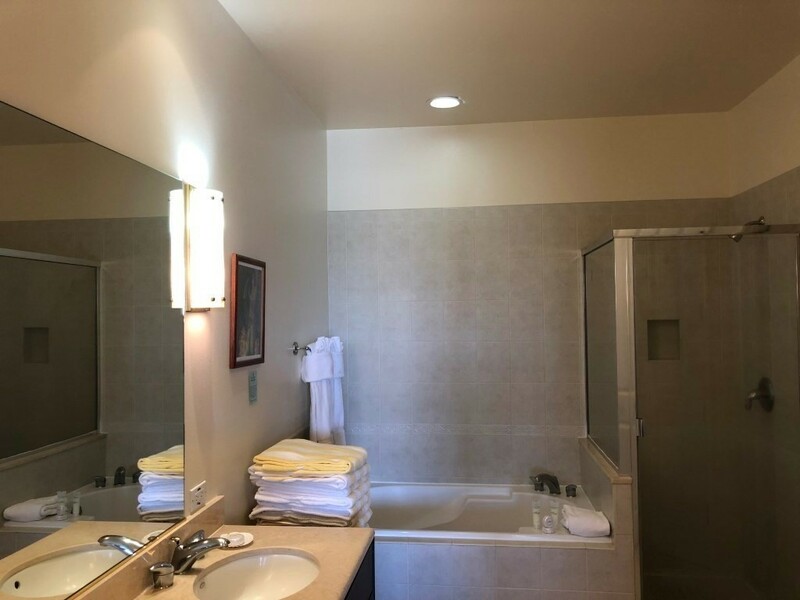 In addition to the open parking in front of the building this unit includes a garage. 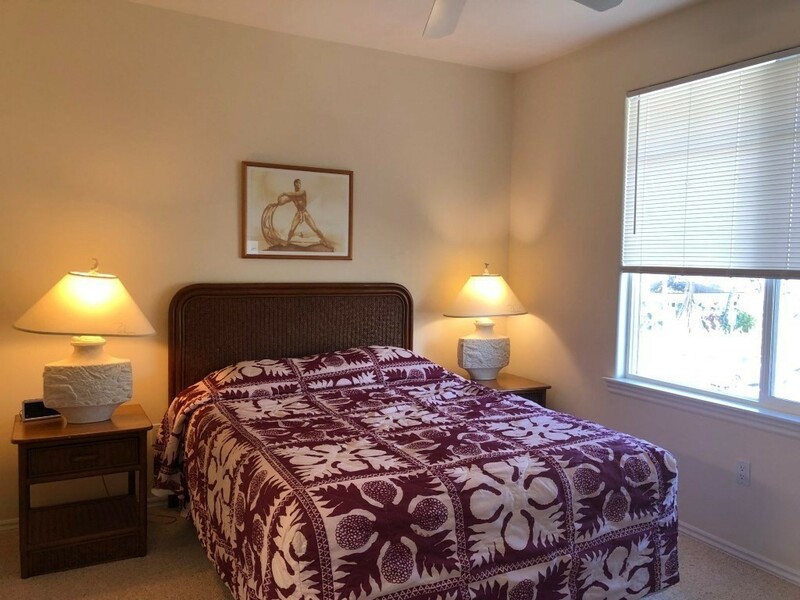 This spacious layout comes with everything you need- it is offered turn key!